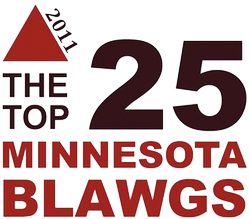 If you have been arrested and charged with DUI or DWI in Minnesota, chances are you’ll have all sorts of questions floating in your mind. You’ll wonder whether this dilemma will land you in jail or make you lose your job and your license. Fortunately, you don’t need to face the charges on your own. Ramsay Law Firm PLLC has highly qualified DWI defense attorneys in Roseville who are ready to assist you in your DWI or DUI case. 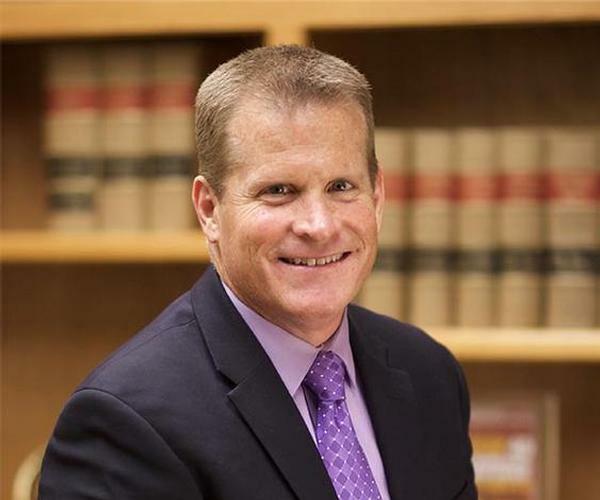 When you hire a professional Roseville DUI lawyer, you’re not hiring an ordinary attorney. Expect to work with a sharp, seasoned, and aggressive lawyer who will go the extra mile to help you with your DUI charges. On top of making sure our knowledgeable defense attorneys are by your side, we make our awesome support staff available to you as well. Like our DWI lawyers, they are eager to help you with your case. They take the time to respond to your general questions and inquiries. 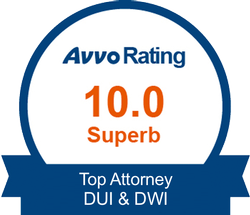 What makes us different from other law firms is that we are a DWI defense firm. We don’t dabble in DWI like a generic criminal defense firm. We focus our attention exclusively on DWI because we believe that many of the offenders are good individuals who happened to make an honest mistake. These are the people who were enjoying a celebration (or received bad news), had too much to drink, and drove out of frustration or necessity. When they come to us for the first time to seek help with their DUI charge, they tell us that they often regret what they did while fearing the punishment that they’ll face because of their actions. When we provide legal assistance to these individuals, we do our best to win the case. We want to sleep soundly knowing that we helped a good person out of a difficult situation. We’re here to give you a helping hand in your DUI case. Give us a call at 651-604-0000 for a free initial consultation. 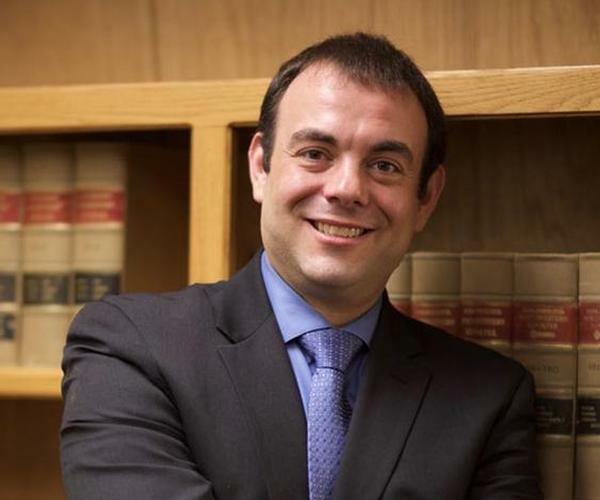 Criminal defense firm focusing on DWI defense in Minnesota. 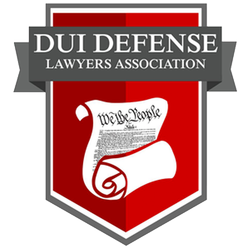 We built our reputation fighting DWI cases for our clients, and our track record proves our commitment to maintaining that reputation. Today, the Minnesota Supreme Court issued its decision in Olson v. 1999 Lexus, finding that Minnesota's DWI vehicle forfeiture law was unconstitutional. We've been waiting for this one for a while, and it was worth the wait. Our client gets her vehicle back, and Minnesota's laws just got a little more fair. Here's our reading of the decision. Fluent with the Law. Rooted in Science. 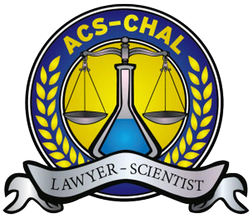 Ramsay Law Firm is changing the future of DWI Defense with science.